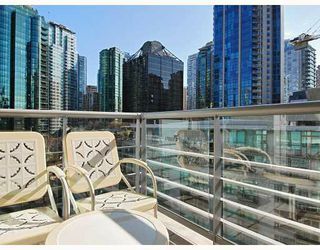 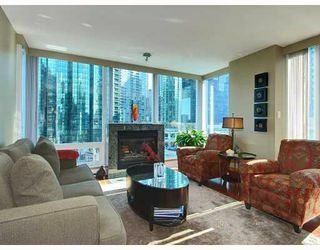 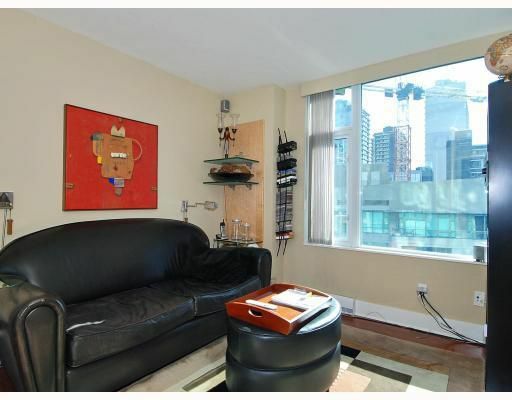 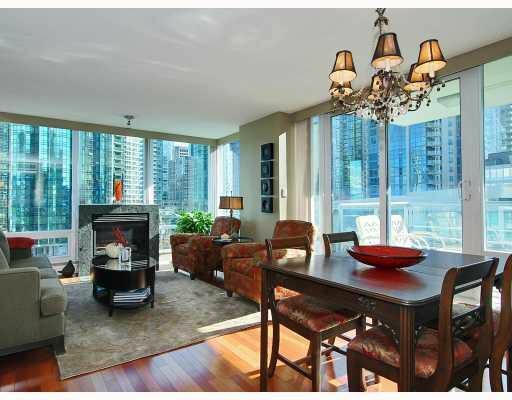 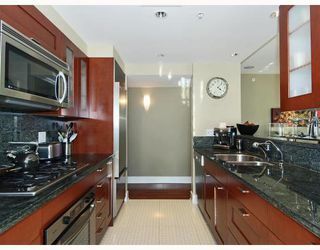 Luxe living in Coal Harbour! 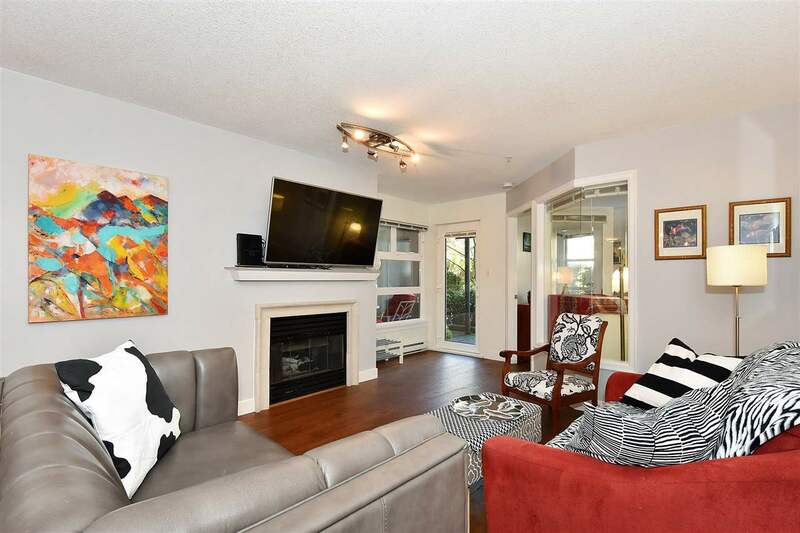 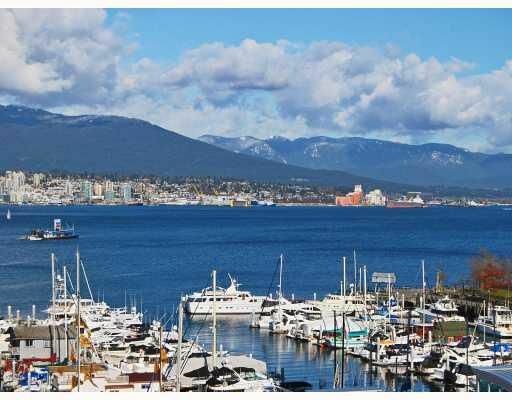 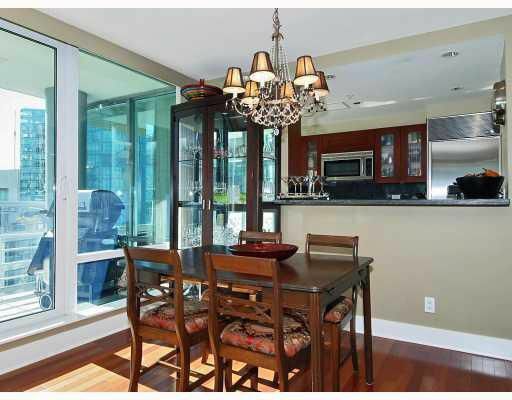 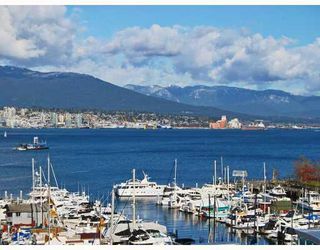 Enjoy close proximity to Stanley Park, marinas, restaurants and shops! 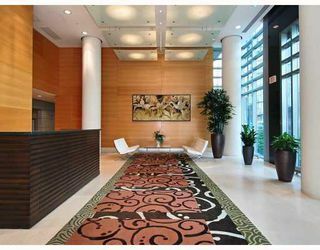 Experience the convenience of the 'concierge' lifestyle in Cascina, an elegant, waterfront building with amazing amenities. 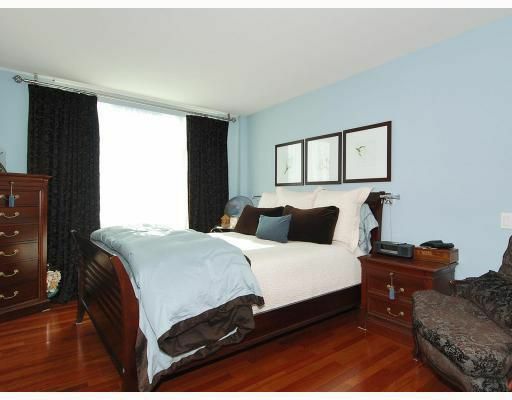 This wonderfulsoutheast corner home features fabulous two-bedroom + den plan, exceptional decor and quality finishings. Think Brazilian cherry hardwood floors, cherry kitchen cabinets, granite countertops, stainless appliances, numerous built-ins! 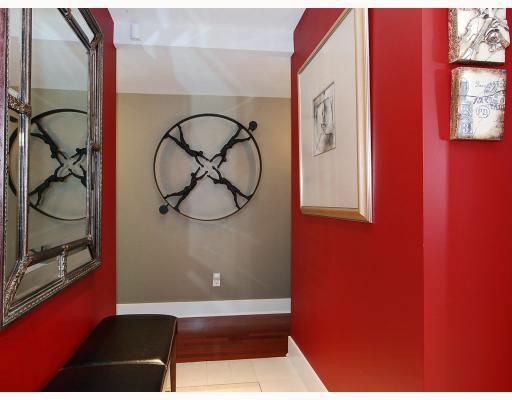 Say hello to high style!